CGI Studio is a scalable and hardware independent HMI and GUI design software for developing digital instrument clusters, head-up displays, infotainment systems (IVI), rear seat entertainment and many more. The special USP of CGI Studio lies in the representation of 2D / 3D display elements but it also includes features such as multilingualism, particularly sophisticated safety functions and a reliable and worldwide customer service. Numerous automotive manufacturers and suppliers worldwide rely on this innovative software tool. 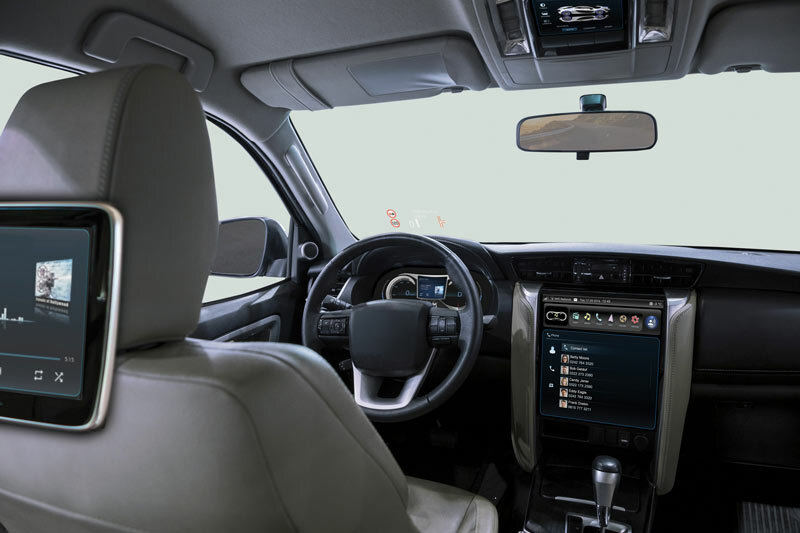 One technology that helps to divide safety-critical attributes from infotainment and comfort features into two heterogeneous systems is the hypervisor. This ensures that even if one system fails, the other will continue to run unimpaired. 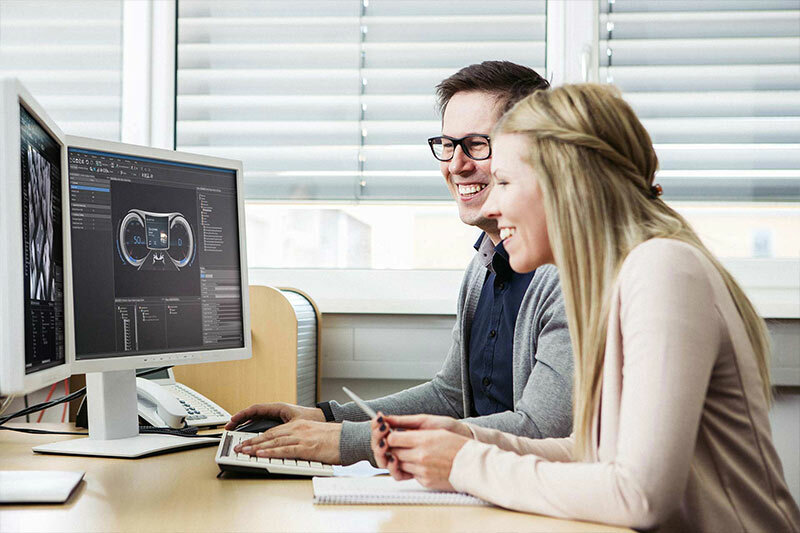 Based on this principle Socionext Embedded Software Austria and Mentor, a Siemens Business, have developed the “Cecil demo” a hypervisor-based multiscreen demo created with Socionext‘s HMI tool „CGI Studio“ and embedded software components from Mentor. Functional safe user interfaces become more and more important for graphical user interfaces. Socionext Embedded Software Austria and Mentor, a Siemens Business jointly developed a safety critical cluster design demo which shows an alternate approach to using a hypervisor. This demo showcases safety separation between an advanced automotive cluster HMI application, implemented using CGI Studio, and safety-critical digitally displayed tell-tale warning indicators. This solution addresses the challenge of mixing safety-critical and non-critical information on a single instrument cluster display while satisfying essential safety requirements for automotive certification such as ISO 26262. The use of “Nomadic Devices” or portable devices within the vehicle by a driver is increasing and with it the importance that HMI tools can deal with these special platforms and operation systems. At China Automotive Summit SESA will present an Android demo based on CGI Studio to prove that CGI Studio is ready for these „targets of the next generation“. 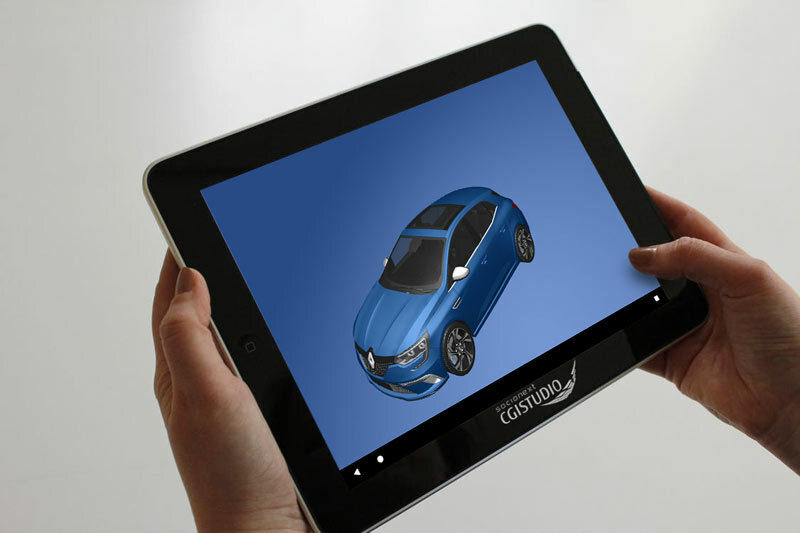 The CGI Studio Android demo will also include features like touch interaction or rotation changes. It also shows that keeping flexibility in your projects and changing Hardware or Software platform can be very easy. We are looking forward to welcoming you at our booth at China Automotive Human in Shanghai and tell you more about our company and products.